Vietnam might have been late to Southeast Asia’s beach party, but it was worth the wait. 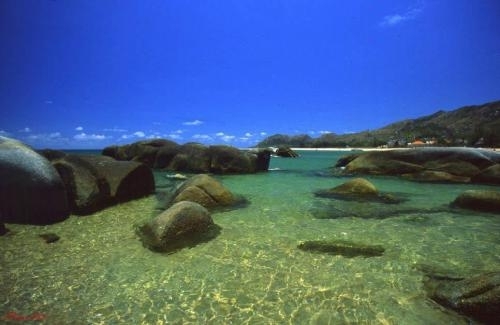 The country has more than 3,400km of coastline, with infinite stretches of powdery sand, hidden coves, lovely lagoons, impossible boulder formations and tropical islands ringed with yet more beaches. 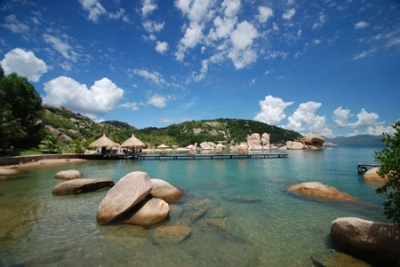 The heavy weight champion of Vietnam, Nha Trang has been knocking out visitors for years. True, the town is brazen and brash, but the beach is bold and beautiful and a gateway to a cluster of quieter islands. 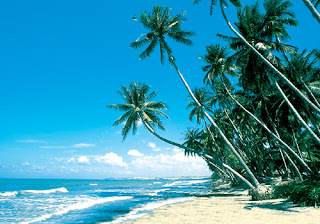 Set on a seductive swathe of sand, Mui Ne is an absolute charmer with swaying palms and towering dunes. Get pummelled on the beach by a masseur or pummelled by the waves with some water sports - this place blends action and inertia to perfection. Simply the most beautiful island in Vietnam, Phu Quoc is liberally sprinkled with picture-perfect white-sand beaches and cloaked in dense, impenetrable jungle. Long Beach is sophisticated, OngLan Beach is romantic, and Bai Sao is simply irresistible. The Con Dao Islands have been protected from over-exposure by their isolated location off the coast. 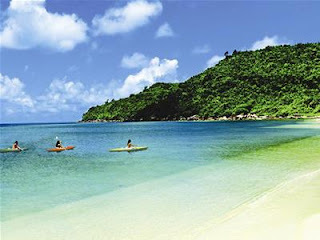 Enjoy it while it lasts, with their smattering of resorts and an overdose of idyllic beaches, as this is sure to be the next big thing in Vietnamese beaches. While the rest of the world is sunning itself in Nha Trang, slip up the coast to this little teaser, home to some atmospheric resorts and some squeaky white sand; a place to get away from it all. 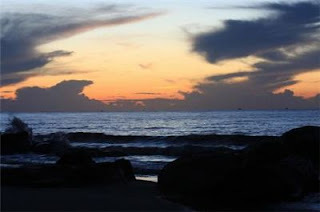 Vung Tau to Phan Thiet is almost one long beach, but much of it remains mercifully inaccessible to the masses. 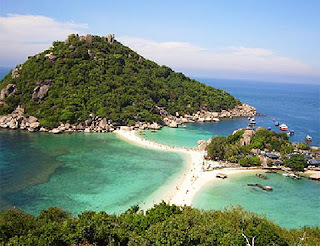 Sample its potential with a retreat to Ho Coc, a glorious sandbar about midway along this stretch.